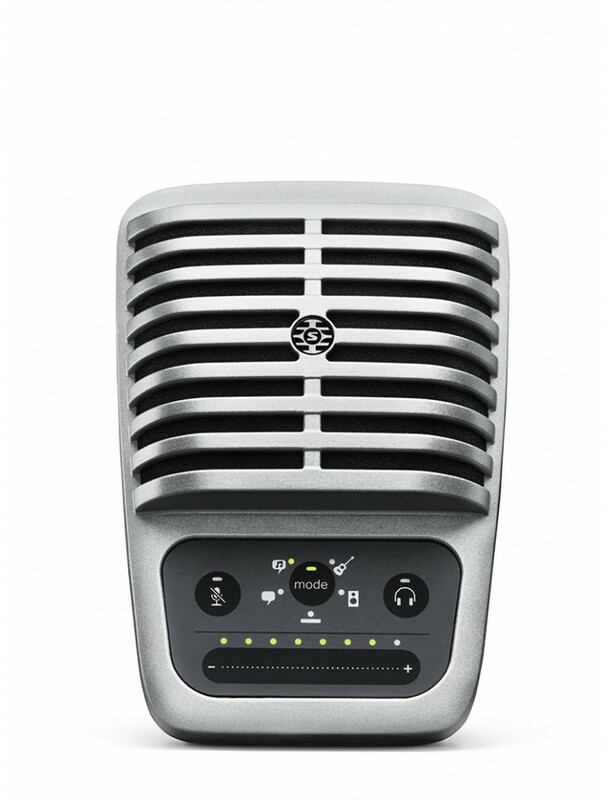 The MOTIV MV51 Digital Large-Diaphragm condenser microphone is specifically engineered for high fidelity audio capture, seamlessly integrating via iOS, Mac, PC to provide studio-quality home recording and video production. The 1 inch capsule element provides unmatched audio results, which are easily monitored in real-time via the built in headphone output. Additionally, the MV51 utilizes a unique onboard touch panel for real-time access to gain, mute and headphone volume controls. 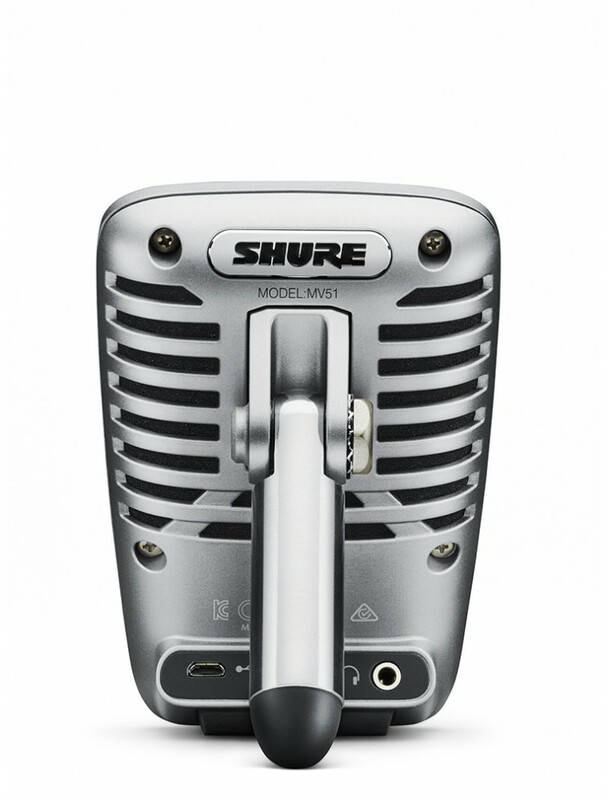 Additionally, five onboard DSP modes optimize settings for high-quality recording of vocals and instruments, as well as clean and clear audio for video production. 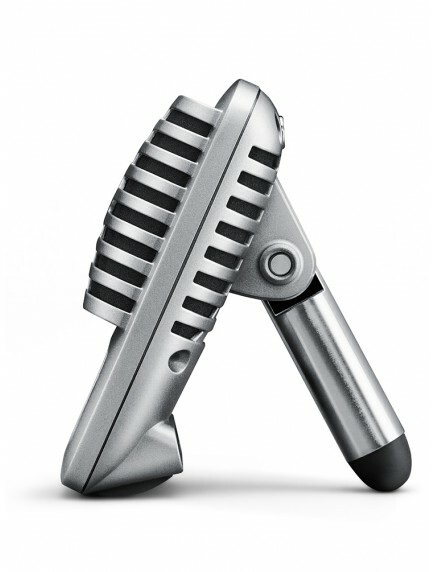 The striking vintage design and durable all-metal construction includes an integrated rear kickstand threaded to work with any standard mic stand for a portable audio solution where convenience is required without sacrificing quality. Apple MFi (Made for iPhone/iPod/iPad) Certified for direct connection to any iOS device without the need for any additional adapters or connection kits.